Dedicated to the Pit Bull type dog since 2010. 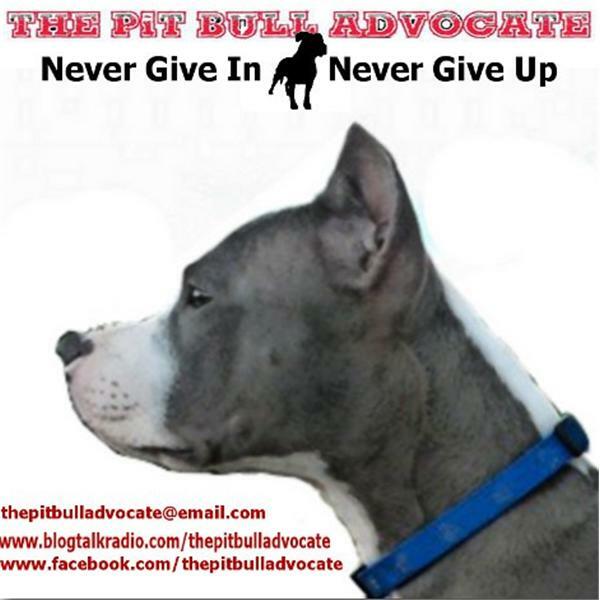 Join The Pit Bull Advocate with our guest, Mark Ruion, founder of Southern California Pit Bull Rescue. Guests: Kenny Young, Brandon Wynn, and Phil James recap the opening week of Chance the film. Join the PBA crew in welcoming Nicole Fleming, the ower of a blind Pit Bull named Kowta. Get to know their story and the day to day life with a special needs dog. Terry Holt of The Anti Breedism Alliance will be our guest tonight. Join the PBA crew in welcoming Terry and getting to know the ins and outs of this dedicated group of volunteers fighting BSL in Australia.